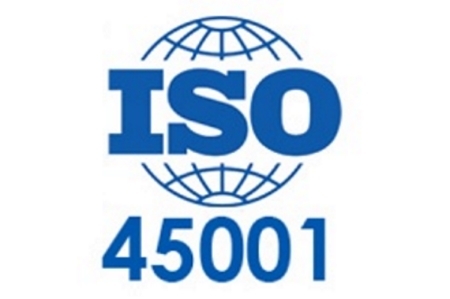 The new ISO 45001 Standard has now been published. The Standard complements the ISO 9001 and 14001 standards and is integratable with these standards. There are a number of similarities such as context, interested parties, leadership etc, however there are also clear concise requirements for worker involvement, participation, decision making on the Health and Safety business strategy etc. The Standard has raised the bar for Health and Safety management in a positive manner. The focus being on clear management (leadership) driving improvements, reducing risks and encouraging a Health and Safety first mindset. For companies with OHSAS 18001 there are some additional challenges that have to be achieved to ensure compliance to the standard. For companies who are considering ISO 9001 and/or 14001 then why not include this Standard,after all you are legally obliged to comply with health and safety law, so why not incorporate the Standard as part of an integrated management system? This would help the business to maintain one documented system, one set of audits, one management review, one document control system etc. For assistance with ISO 45001:2018 call Quality Systems Consultancy today,we do not charge for initial one hour consultations.